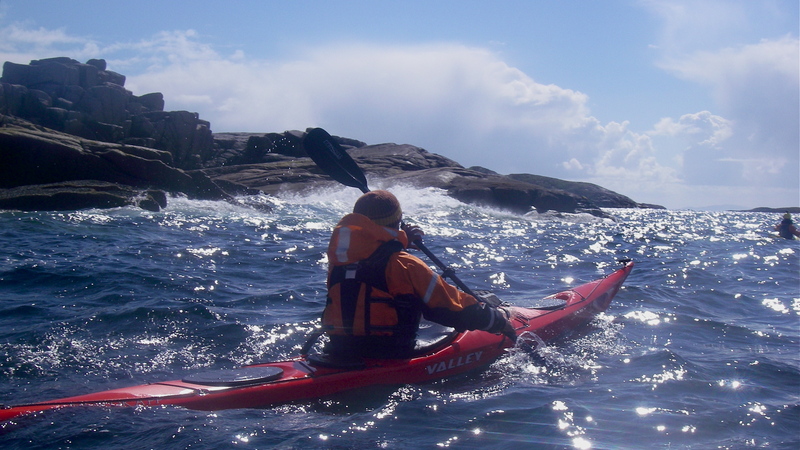 The British Canoeing Advanced Sea Kayak Leader (5 Star) Award is a discipline specific award and you will be assessed in advanced sea conditions and environments. Please read the relevant British Canoeing documents for further details. equipment awareness, safety / rescue and other relevant knowledge areas. with Kayak Essentials must first register with British Canoeing. 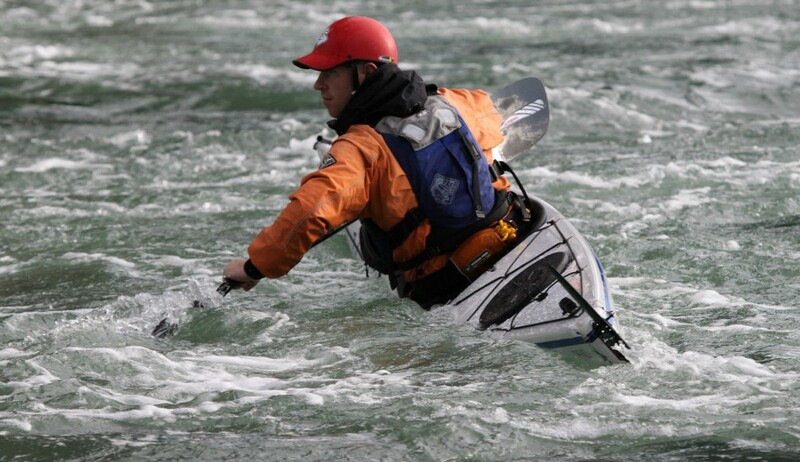 British Canoeing Home Nation before booking a course with Kayak Essentials.